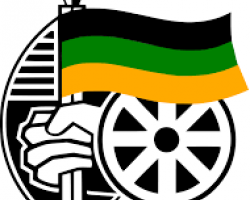 APA-Gaborone (Botswana) — Botswana's ruling party on Tuesday accused the African National Congress of South Africa of working with the opposition to effect regime change in Gaborone. 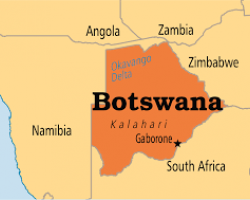 APA-Gaborone (Botswana) — The ruling Botswana Democratic Party (BDP) on Tuesday refuted claims by the opposition that it is being funded by the Chinese government. 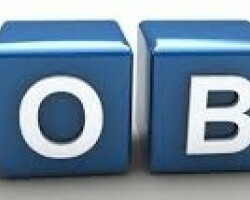 APA-Pretoria (South Africa) — South African President Cyril Ramaphosa has urged business firms to help curb the country's crippling unemployment by employing more young people even if the youth do not have work experience. APA-Freetown (Sierra Leone) — The long vacant seat of chairman of the Political Parties Registration Commission (PPRC) has been filled with the parliamentary approval of the presidential appointee, Abdulai M Bangura, APA learnt on Monday. 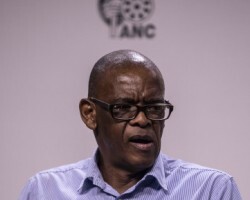 APA-Cape Town (South Africa) — South Africa’s ruling African National Congress Party’s Secretary-General, Ace Magashule, remained unperturbed with recent corruption allegations levelled against him in a controversial new book, as he dished out cash to voters in the Western Cape Province at the weekend. 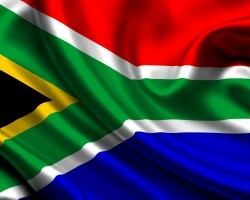 APA-Johannesburg (South Africa) — The South African government will push to ensure that all public spaces named after colonial and apartheid era masterminds, including towns, are removed to make way for genuine “reconciliation,” a senior minister has said.